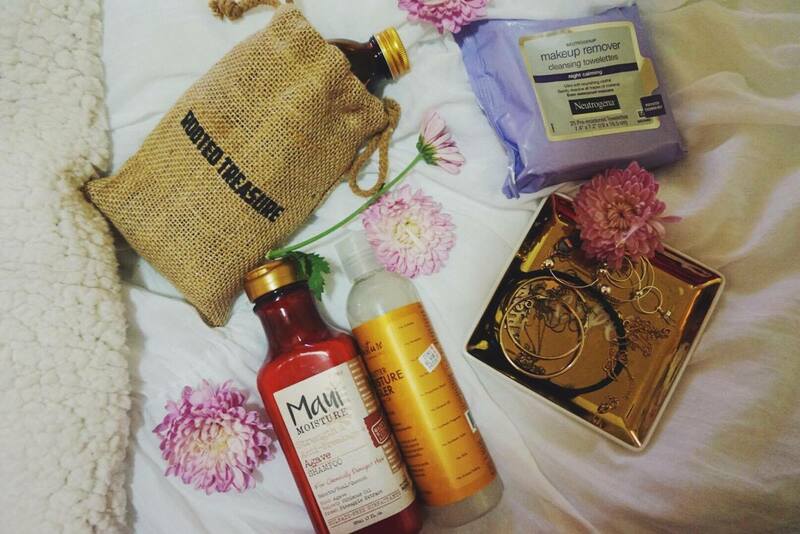 My love for natural oils really do stem from knowing all the great things that they do for me. 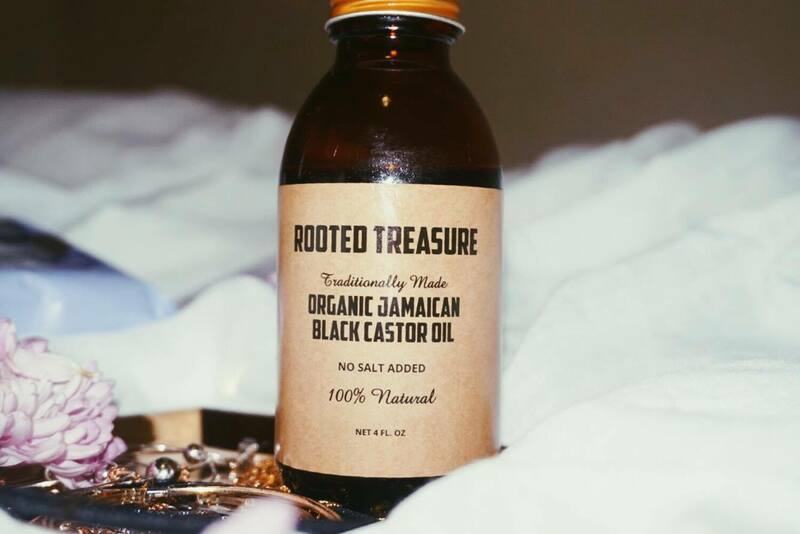 My love affair with Jamaican Black Castor Oil began 3 years ago and hasn’t really stopped since, rather it has only grown stronger. My friends at Rooted Treasure gifted me with the purest Jamaican Black Castor oil I’ve ever tried in my life and there’s no turning back. Not only is it made from 100% castor beans, but it’s completely undiluted making the product that much more potent. 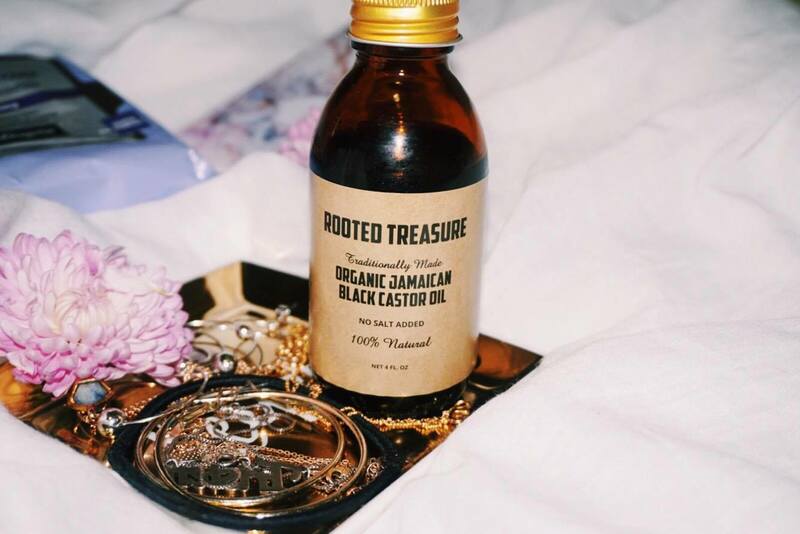 I talk a little bit more about the benefits of Rooted Treasure’s JBCO & what it can do for you in the video below! You can purchase your own bottle HERE! In partnership with Rooted Treasure. "5 Ingredients You Absolutely NEED In Your Skincare Routine"
"2 Products You NEED To Make Your Makeup Stay On All Day"